The mission of her band is to foster world harmony through music. This passion has found its expression in the production and release of her 2012 recording project, Like A Bridge, which includes songs in seven languages chosen as a group for their statement about our common humanity. Like A Bridge was released to critical acclaim at Somethin’ Jazz Club in New York City in April 2012. The DVD Like A Bridge premiered on the big screen at San Francisco’s historic Balboa Theater in November 2012. After garnering a nomination in the Independent Music Awards, it was released in September 2013, with the band’s second appearance at the renowned Yoshi’s Jazz Club in Oakland, CA. The full-length Concert Film Like A Bridge now appears on iTunes and Google Play. See the free 9-Part Series on Youtube, Building Bridges, about the making of Like A Bridge. Lua has also appeared with her band at The Fairmont Hotel, The Palace of the Legion of Honor, San Francisco’s Society Cabaret, The Rrazz Room, The Plush Room and Jazz at Pearl’s, New York’s Iridium Jazz Club and Cornelia Street Café, the Swan Bar in Paris, Théâtre Les Tisserands in Lille, France, and at the Bangkok International Festival of Dance and Music. 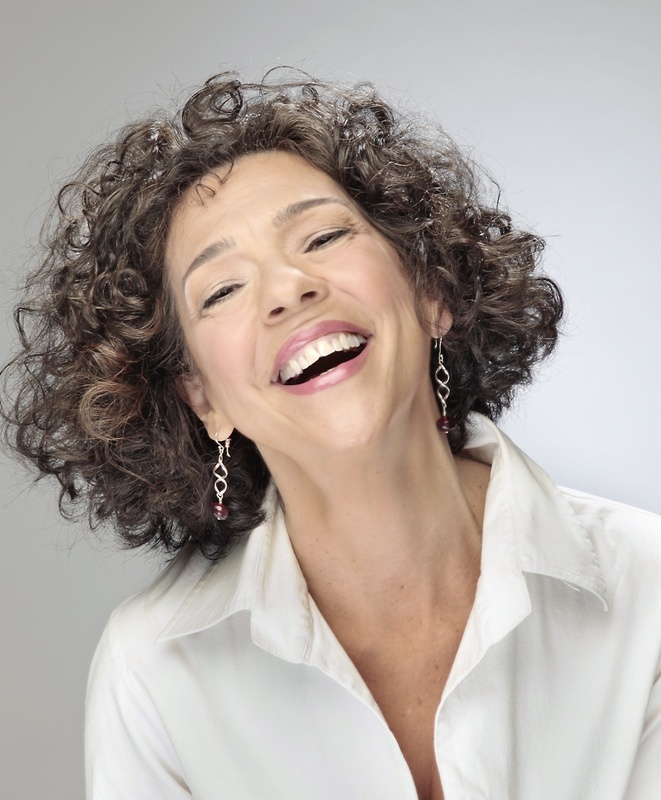 A Teaching Artist with San Francisco Opera Education and also at her own Studio NPG, Lua Hadar has instructed in world jazz standards, musical theatre, opera, cabaret, and French chanson. She speaks and can teach in four languages. In 2010, Lua taught a bilingual Master Class for Singers on the Great American Songbook in Lille, France in conjunction with her cultural exchange appearance in concert with 12 French musicians under the direction of bassist and composer Albin Suffys. She returned to Lille in April 2015 to teach a two-day master class on American Jazz Standards in collaboration with American pianist-teacher David Austin. Her work as a Studio Teacher with youth in the professional performing arts has brought her on to the sets of several movies and backstage for ballet and musicals such as The Lion King, Les Miserables, Billy Elliot, Pippin, Showboat and Motown, as well as for operas such as Tosca, Carmen, La Bohème, The Cunning Little Vixen, Das Rheingold, Heart of a Soldier, Mefistofele, Falstaff, Madame Butterfly, Elektra, Turandot, and many more. 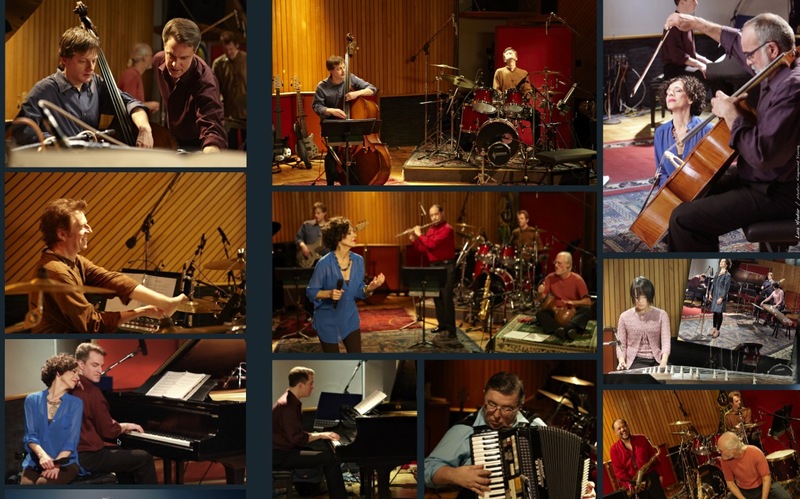 Lua’s recordings appear on iTunes, Amazon, Spotify, Rhapsody and most digital services.